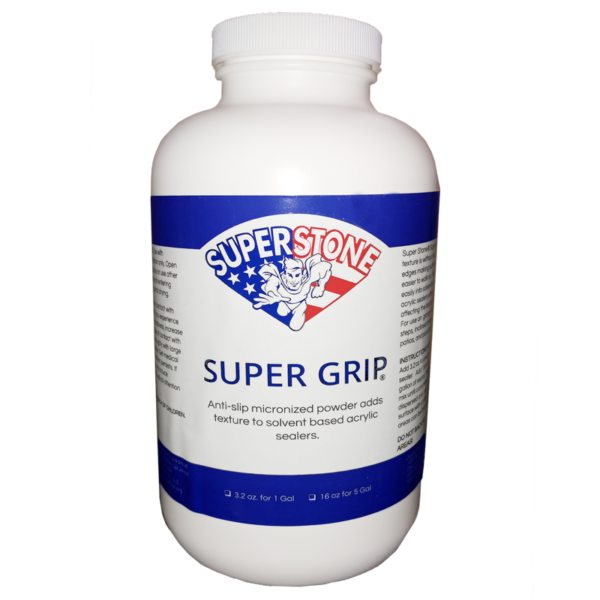 Super Grip – Super Stone, Inc.
Super Stone® Super Grip is a premium grade polypropylene in a controlled particle size that when mixed with Super Stone Sealer and applied increases friction on surface to reduce the risk of slip. 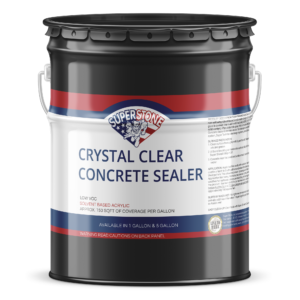 This stir-in-powder’s texture is without sharp edges making surfaces easier to walk on. 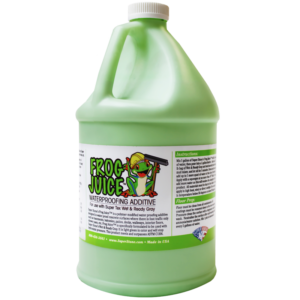 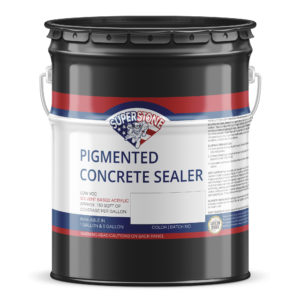 It can easily be dispersed under high-speed mixing in solvent acrylic sealers without affecting the topcoat color. 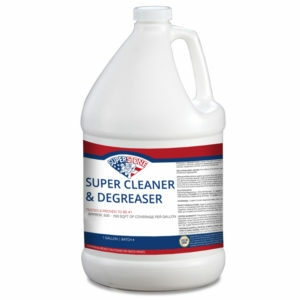 For use on garage floors, steps, inclined driveways, patios, and pool decks. 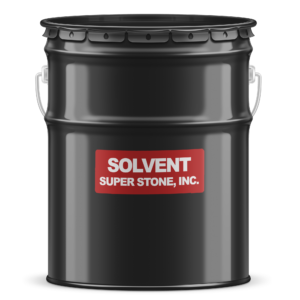 This product meets and surpasses ASTM D-2320, ASTM D-3417 & ASTM D-4591. 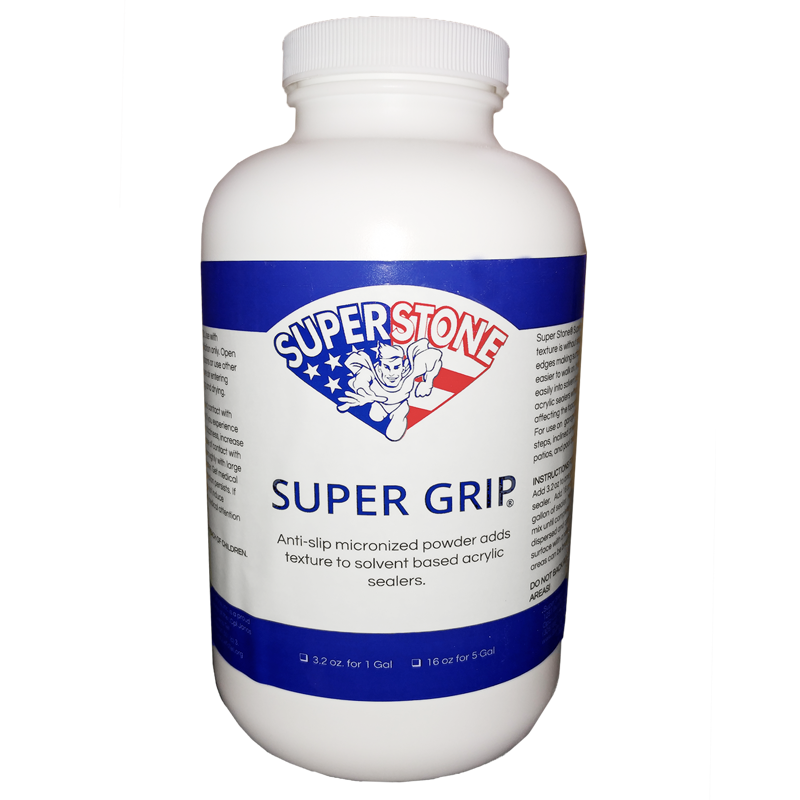 Super Stone® Super Grip additive is available in 3.2 oz to be added to 1 gallon of sealer and 16 oz to be added to 5 gallons of sealer.